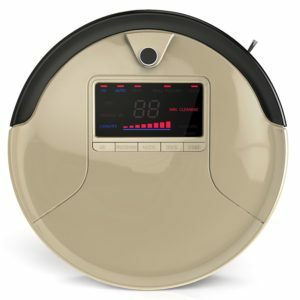 Deal of the Day: Save 70% on Eufy RoboVac 11 High Suction Self-Charging Robotic Vacuum Cleaner for 5/22/2017 only! 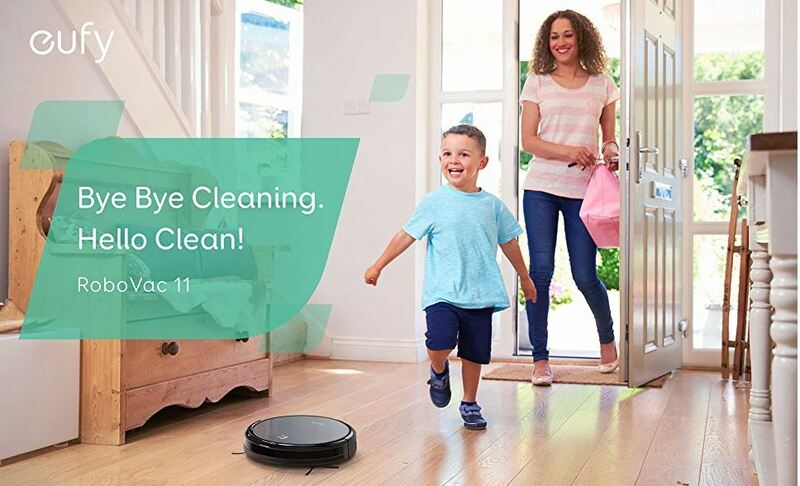 Deal of the Day: $149.59 & FREE Shipping. 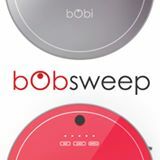 bObsweep PetHair Robotic Vacuum Cleaner and Mop Giveaway!